Wow! Time sure does fly when you are having fun!! So here we are at the end of the Chooseday journey. What better way to celebrate then to look back and see all that we have achieved! 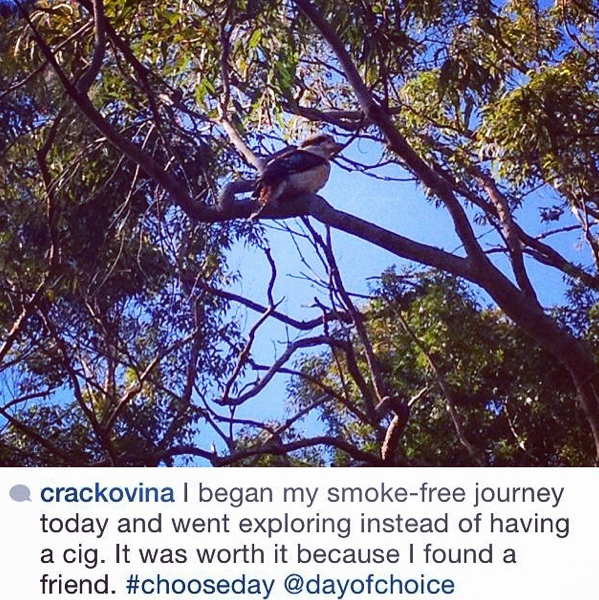 Over the last two months we have seen five separate Chooseday pledges, with each pledger taking a different approach to beating those choose day cravings. First up was @crackovina who took a walk instead of a smoke and was rewarded through meeting this cute little Aussie larrikin. 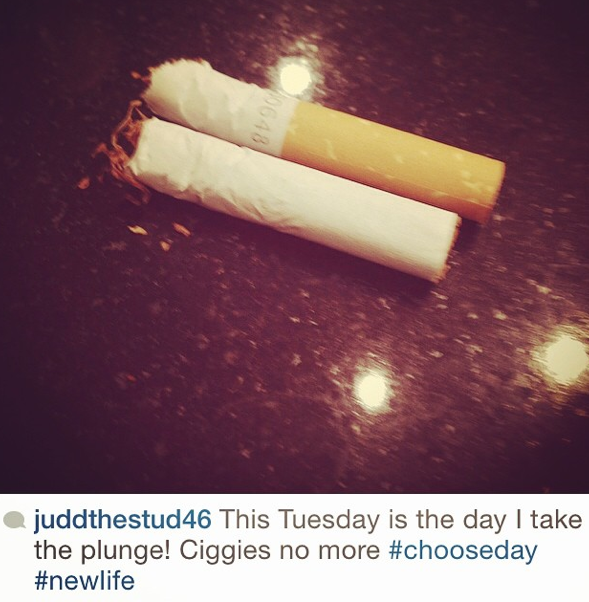 @juddthestud46 aka Timothy took an interesting approach through actually breaking his cigarettes! Remind us of our profile photo! We saw a switch in platform with Francisco posting a photo of his e-cigarette. Coco decided to take the plunge after puffing it out on UNSW’s Basser steps. 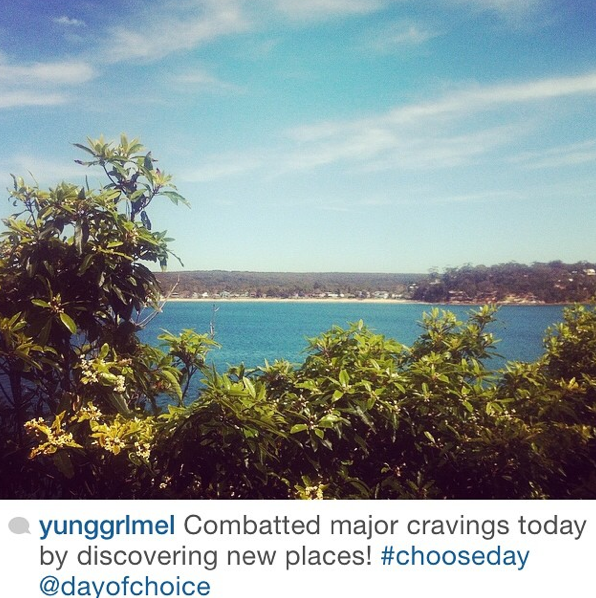 Next up was @yunggrlmel who like @crackovina took her cravings outdoors with a coastal walk leaving many of her instagram followers jealous. 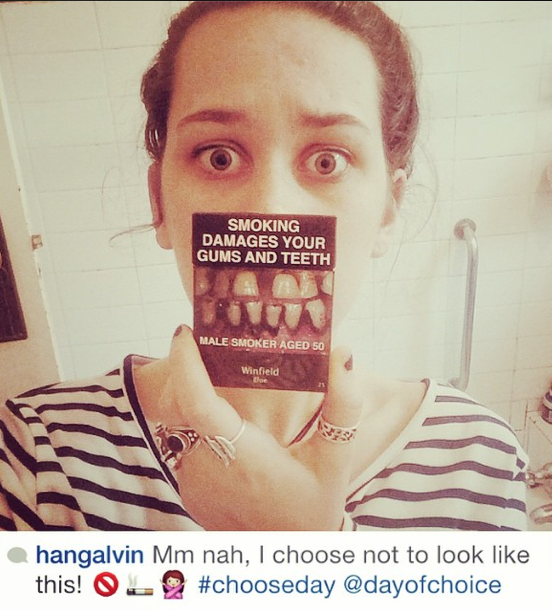 Our last pledger @hangalvin decided that she didn’t want her gums and teeth to look like her packet of winnie blue’s deciding to take the pledge with us. Overall we are we pleased with what we have achieved over the last two months. We hope you have enjoyed the journey. 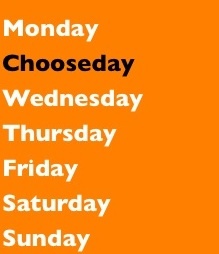 And remember always make your Tuesday a day of choice. As Tuesday is Chooseday. 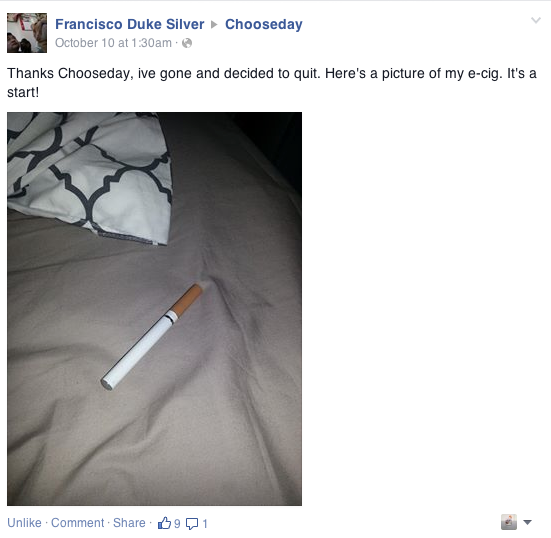 Francisco or Coco to some, tells us why we decided to take the Chooseday pledge and makes a case for e-cigarettes. 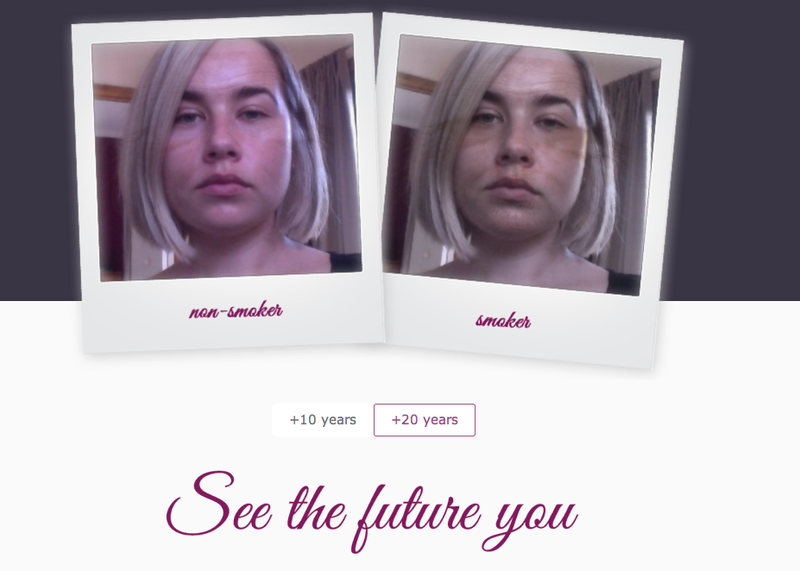 I started smoking when I was around 15. I’m now 26. Buying normal packets of cigarettes was too expensive so I switched over to rolling my own because it was cheaper. Can’t really calculate how many but I smoke about 40 grams of tobacco a week. Being outside with other smokers and general social gatherings. Oh and when I drink. Once I get intoxicated there’s no stopping me. I ran up Basser Steps and found my breathing to be an issue, thought I should at least try to quit. For my health. 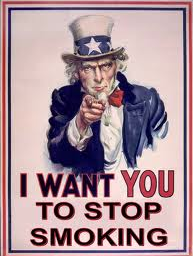 Really hard, I have cut back on smoking tobacco but I have replaced it with electronic cigarettes. I’ve been spending the same amount of money but I do feel a lot better.